The historic neighborhood introduces a new part-coffeehouse, part-taproom, and it’s the perfect remote office–slash–hangout spot. Between bustling Hyde Park and charming East Walnut Hills sits the historic O’Bryonville business district. Blink and you could miss it. Toward the edge, you’ll find the latest business, a coffeehouse and taproom called Bean & Barley, where patrons “come for the coffee and stay for the beer,” as the tagline goes. 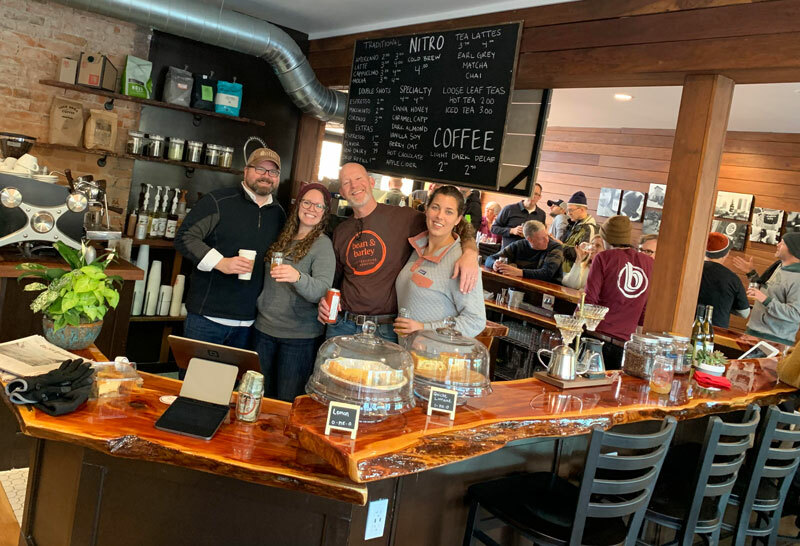 The owners, John Evans and Samantha Demint, opened the shop in January in hopes that the space would serve as a neighborhood gathering space. 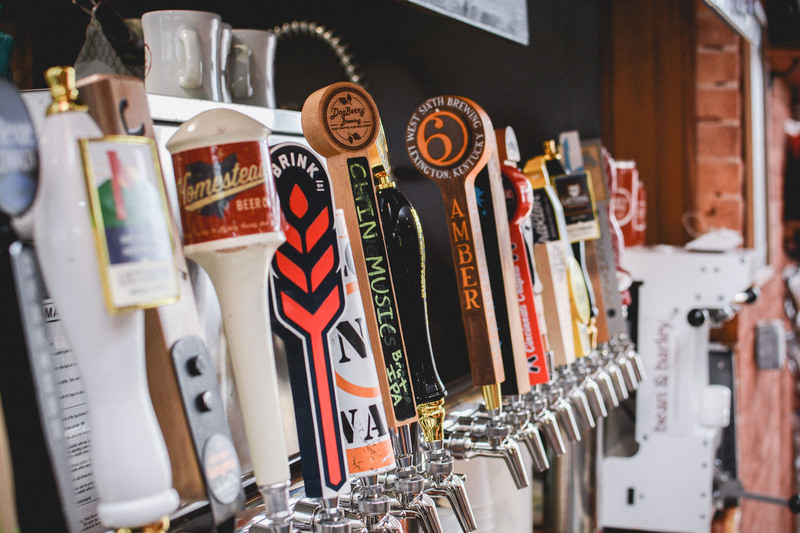 Neither are new to the beverage business: In Columbus, Evans owns a taproom and Demint owns a neighboring coffeeshop. 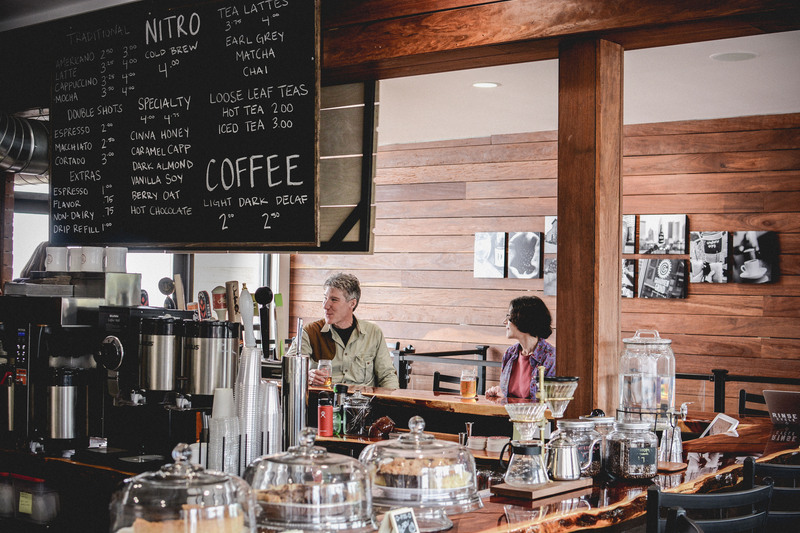 They found that some of their customers would start the day at Demint’s coffeeshop and end the day at Evans’ taproom, so they decided to try out the dual concept in Cincinnati after a mutual customer approached them about the area. In the tiny village, local businesses pay respect to the 1800s-era Gaelic family who originally bought the land by modeling European charm in various ways. Along the main drag, visitors can grab a pint at the clover-green O’Bryon’s bar, enjoy afternoon tea at the Bonbonerie Café, shop for classic antiques at English Traditions, and of course, stop in to Bean & Barley for a host of locally sourced food and drinks. 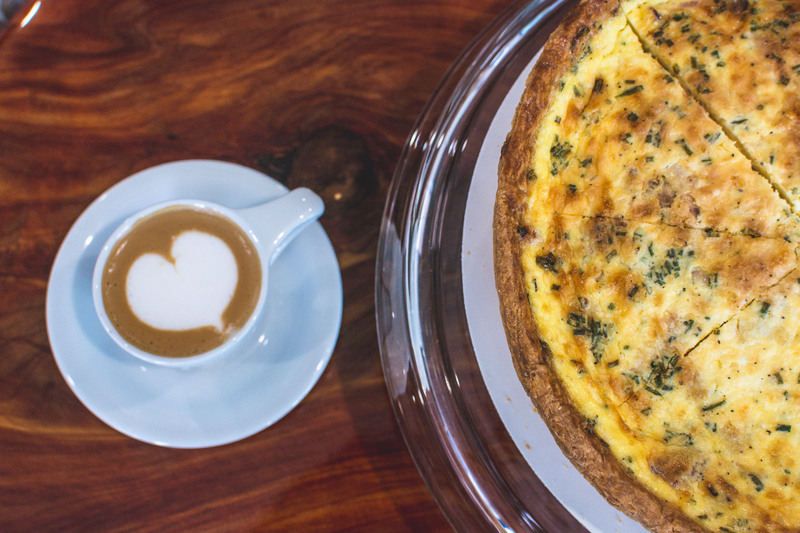 The menu includes O Pie O quiches and pies all day, and all of the brews are locally sourced (with $4 select pints on Wednesdays!). 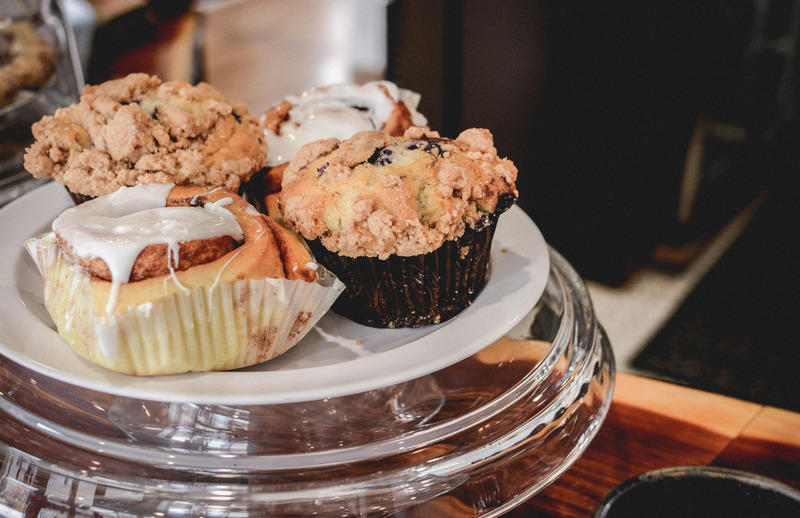 To all the commuters who zip through the two-stoplight town, or the parents, kids, and pets on a weekend stroll: We highly recommend stopping in for a delicious pitstop. Oh, and don’t forget to check out the sunny back patio. Bean & Barley’s Kevin McAllister, Samantha Demint, John Evans, and Mackenzie Huber.